Do Subaru Outback owners abuse their cars more than Honda Accord buyers? There’s a theory that says yes. Subaru owners love their all-wheel-drive Outback, Forester, and Crosstrek, and many owners take them off-road to get away from civilization. Are they taking them off-road and abusing them more than other vehicles like the Honda Accord? According to analysis from iSeeCars.com, they found the average car buyer gets rid of their car 7.4 years after purchasing it new, and there is a wide variety of cars that owners are more likely to keep for longer. In Colorado, where the Subaru Outback, Forester, and Crosstrek are top-sellers, Honda comes in first, followed by Toyota and Subaru third. The Denver Post reports Honda models purchased new in Colorado are held 8.6 years on average, followed by Toyota at 8.1 years. Subaru comes in fourth at 7.7 years. 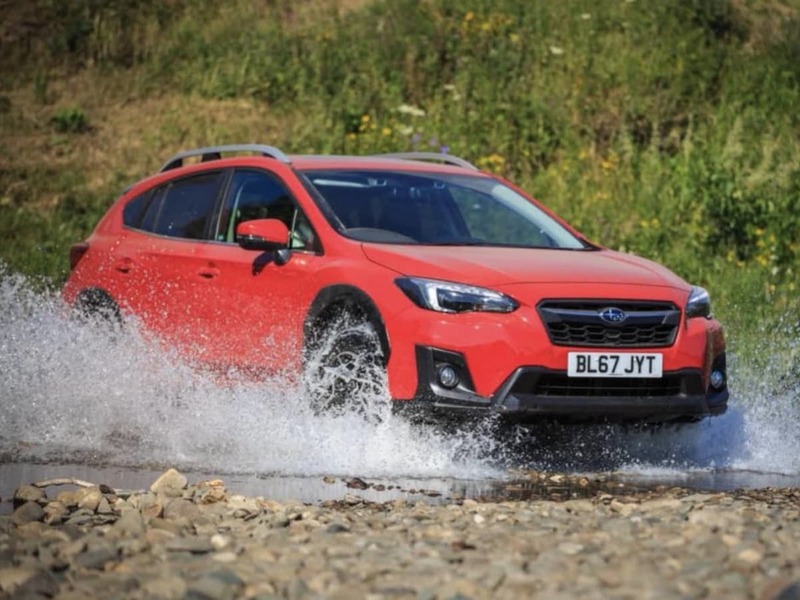 Tim Jackson, CEO of the Colorado Automobile Dealers Association, told the Denver Post, he thinks the reason Subaru owners don’t keep their cars as long as Honda and Toyota, is because they abuse them more by taking them off-road, and because they drive the all-wheel-drive Outback, Forester and Crosstrek in bad weather. This theory might be accurate. The Honda Accord is front-wheel-drive and those owners aren’t taking them off-road. A Honda Accord is held an average of 9.6 years in Colorado and the Odyssey minivan 9 years, ranking first and fourth. Subaru Outback owners keep their all-wheel-drive vehicles 7.9 years, ranking 12th. Right behind Outback was the Subaru Forester SUV which is also an off-road favorite with fans. “The people who are buying Subarus are putting tougher miles on them. They are probably getting more abuse than the Hondas during their lives,” Jackson told the Denver Post. Subaru redesigned the Crosstrek crossover which is also an off-road favorite with a younger generation with active lifestyles who live in Colorado. Many Subaru Customers swapped out their older model for the new Crosstrek with the off-road X-Mode feature. Subaru Outback, Forester and Crosstrek owners in Colorado aren’t sitting on the couch on the weekends. You’ll see them heading up I-70 into the high-country with mountain bikes, kayaks, and loaded with camping gear on Friday afternoons. It’s how Subaru became a lifestyle choice, not a car company. Denis, I noticed that Subaru's website doesn't have their Future Vehicles link anymore. There used to be a mention of a new hybrid vehicle coming later this year. What gives? Any news on the Crosstrek PHEV? Xavier, I'm not sure why Subaru doesn't have the future vehicles page any longer. Subaru will launch their all-new 2019 Crosstrek plug-in hybrid (PHEV) later this year in the US. They will only build “limited quantities” of the new 2019 Crosstrek with electric technology and only sell the new model in 10 U.S. states who have that have adopted zero-emissions vehicle requirements. Thanks for reading! Your article compares apples to oranges. You comment on how Subaru Forester and Outback drivers take their vehicles off road but Honda Accord drivers don't. No kidding. Comparing an adventure focused vehicle like Forester to a sedan like Accord makes no sense to me. Why not discuss Legacy vs. Accord or Camry?